Hello Friends! 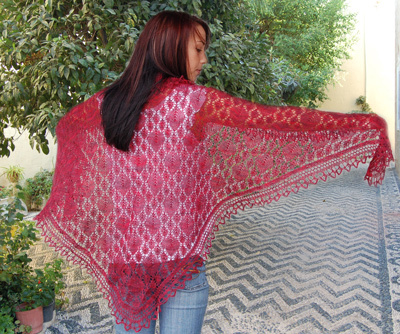 Projects using Lace weight yarns are so trendy and fun don't you think? Here in the shop we have lots of options for YOUR next project from our Local Hand Dyer - Ivy Brambles! With all of these yummy colors you will definitely be inspired to create something unique. 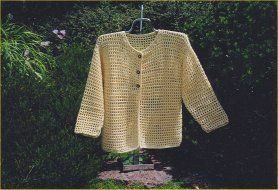 Stop by soon and pick up your favorites or order them online at yarnandfiber.com today! Are there any colorways/blends/themes you would like us to try? Message us and let us know! 🤗😉😎 ☆☆KEEP IN MIND☆☆ There may be LIMITED quantities and sizes available for ANY of our featured items, so if you see something you like? Strike while the iron is hot! This fabulous crochet afghan is easy to make and can be made in any size. 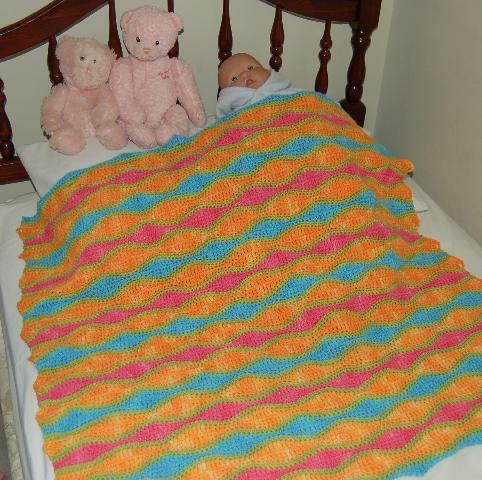 Directions are given for a crib size and afghan. Using Ivy Brambles Superwash Worsted yarn in semi-solid colors adds movement to the waves as the colors gentle change shade. 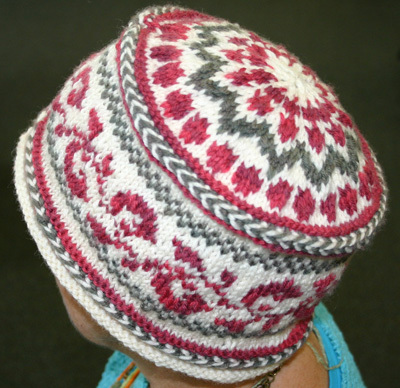 Can be made in (2, 3) or 4 colors as shown. 2 Color afghan: 3  skeins of A and 2  of B in Ivy Brambles Superwash Worsted. 3 Color afghan: 2  skeins of A, 2  skeins of B and 2  skeins of C in Ivy Brambles Superwash Worsted.